Happy Birthday Harry (and JK)! 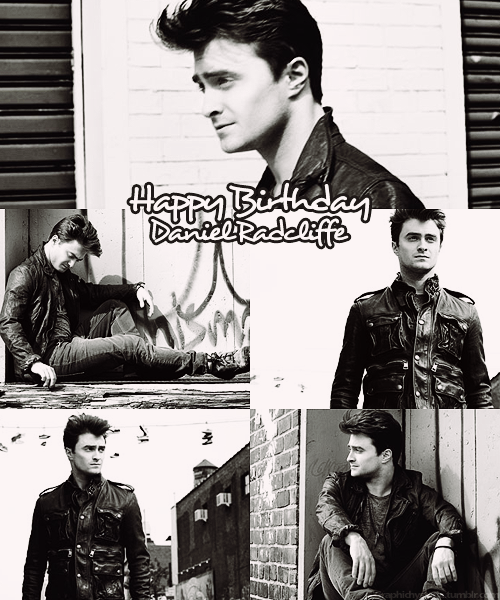 Belated Happy Birthday Daniel Radcliffe (23 July)! 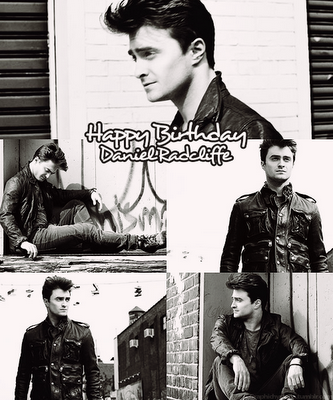 Happy Birthday to his alter ego, Harry Potter, and writer/creatorJK Rowling!! !